Apartment rents in San Diego increased 4.9% in the month of July, fueled by strong demand, compared to the national average of 2.8% apartment rent growth. 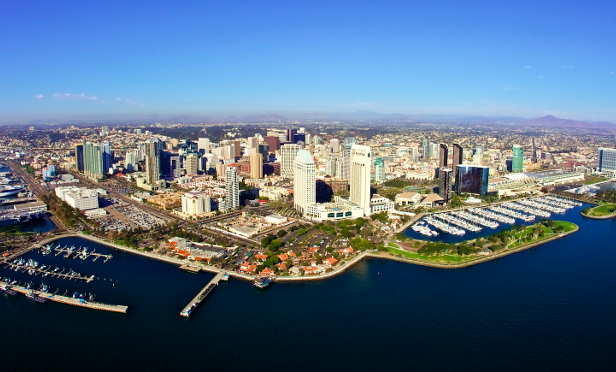 San Diego is experiencing rapid rent growth. Apartment rents in the market grew 4.9% in the month of July, according to a report from Yardi. The national average rent growth was 2.8% year-over-year for the same month. While July is typically a growth month for apartment rents, this year, rental rate growth has been consistently strong in San Diego.